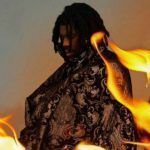 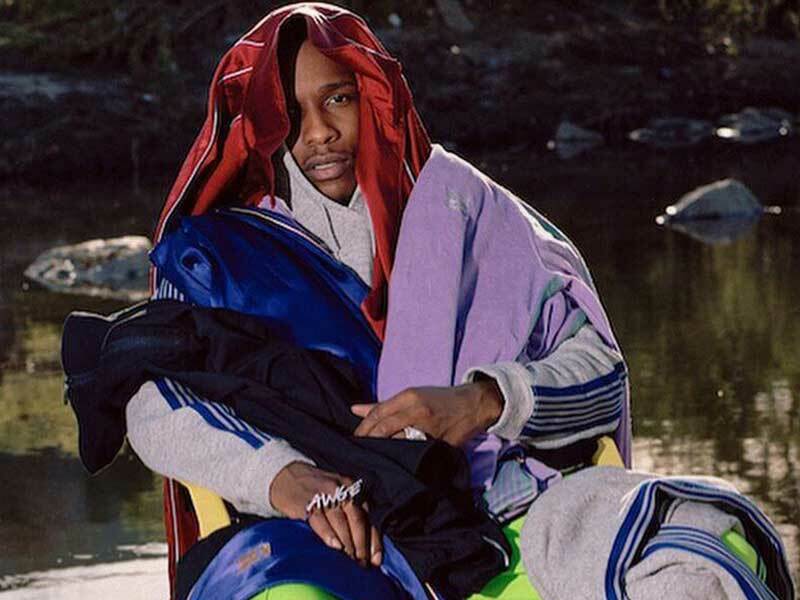 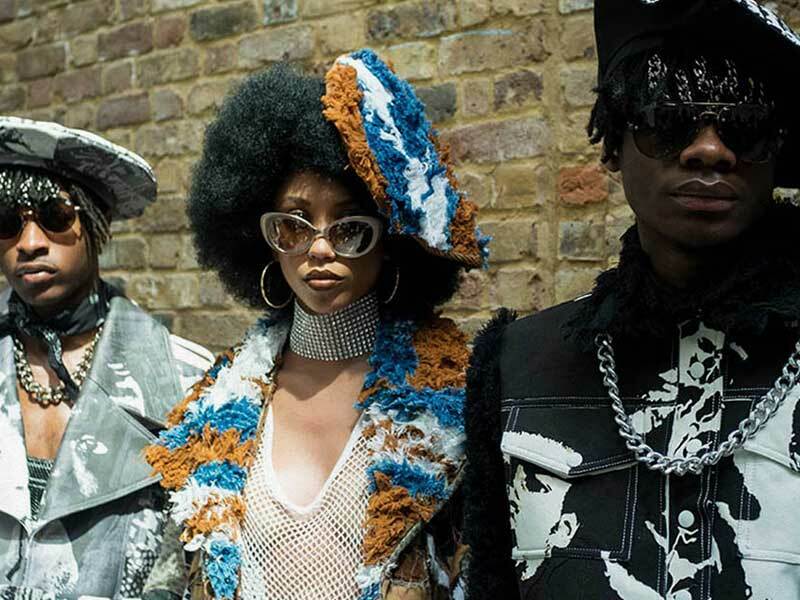 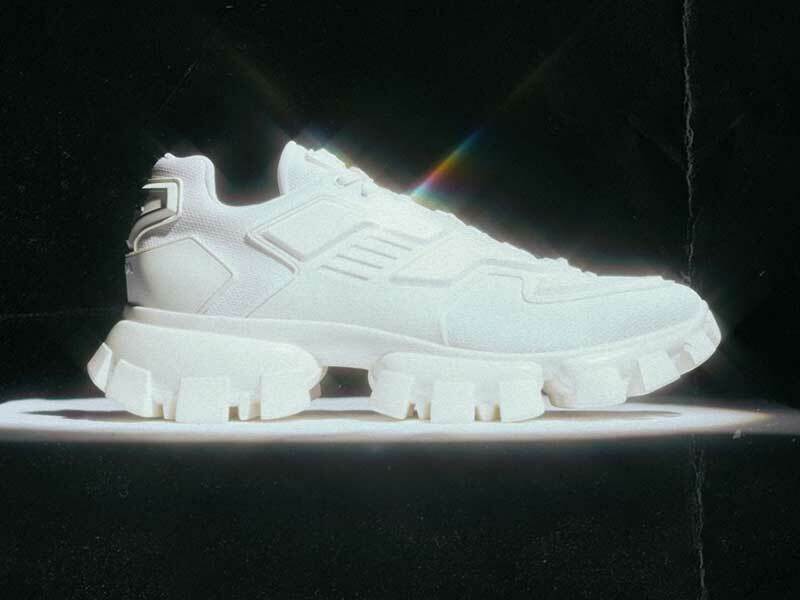 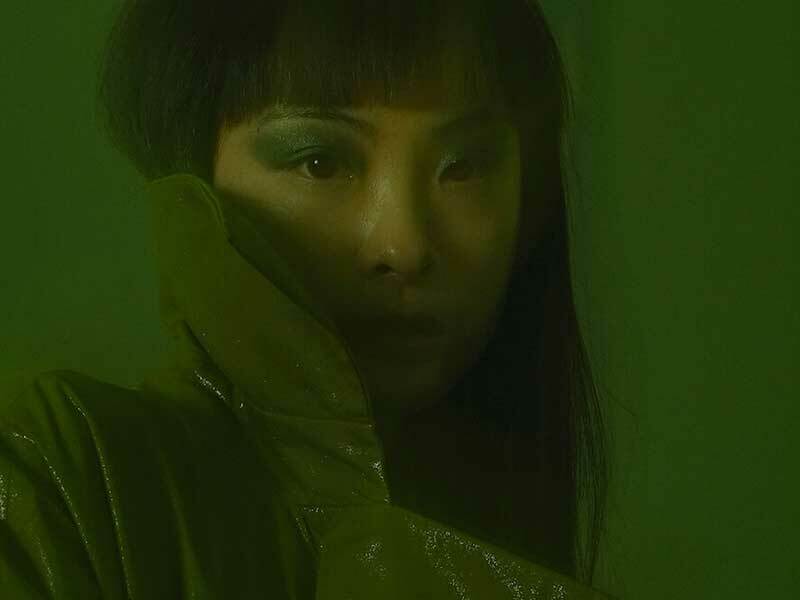 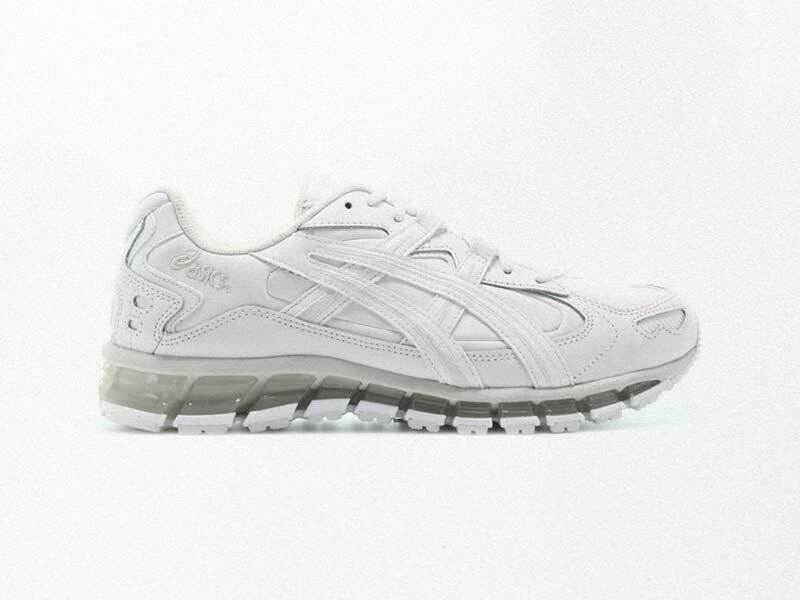 Ozweego FW18 | adidas x Raf silhouette backs to 2.0 | HIGHXTAR.Ozweego FW18 | adidas x Raf silhouette backs to 2.0 | HIGHXTAR. 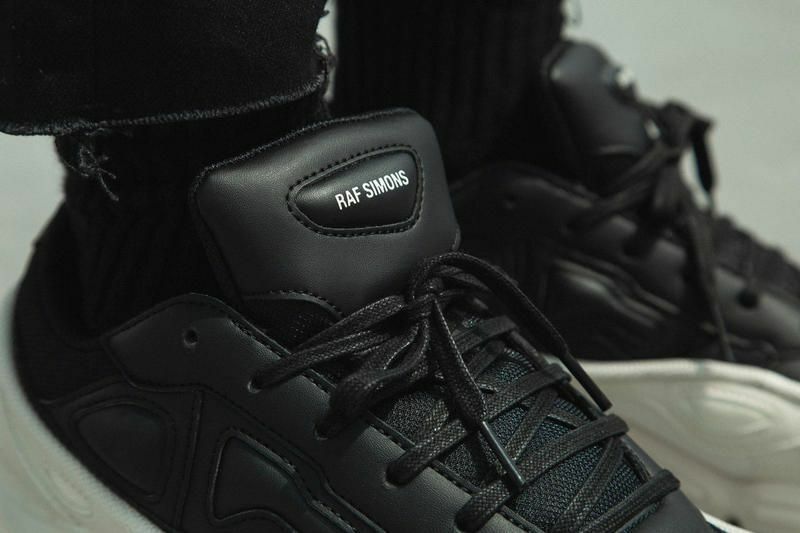 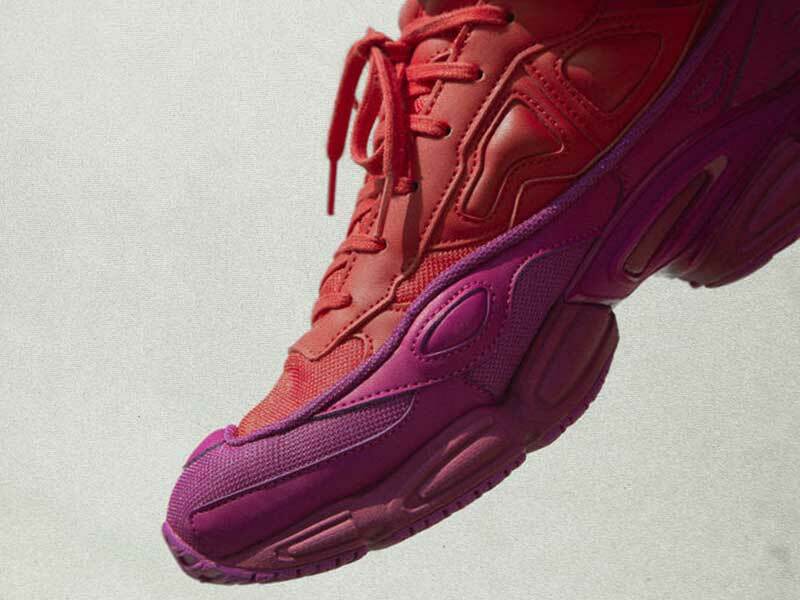 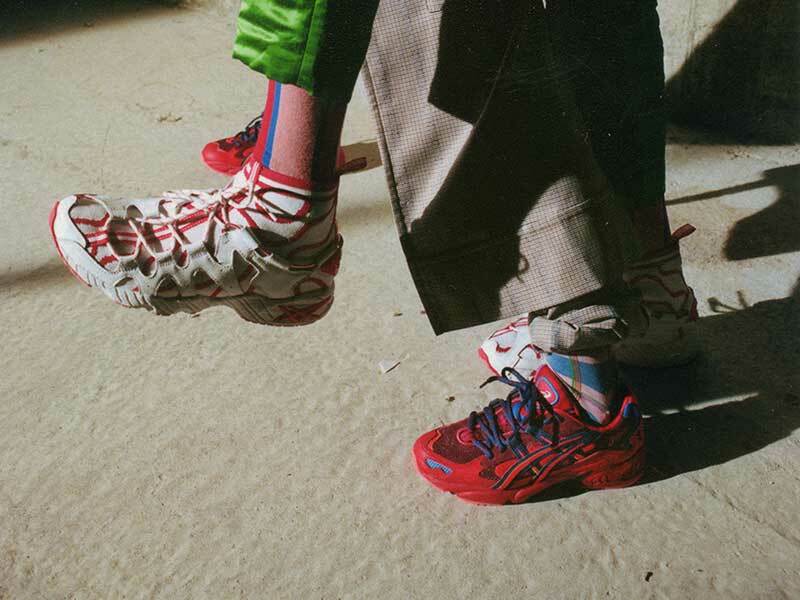 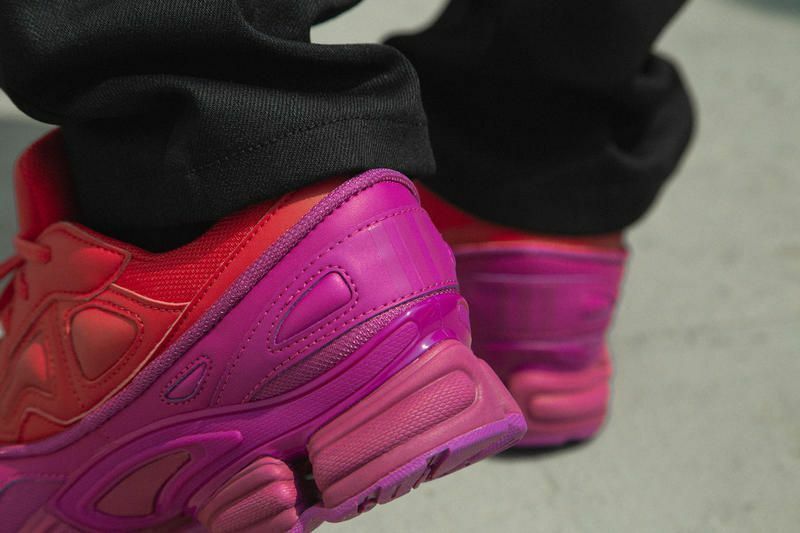 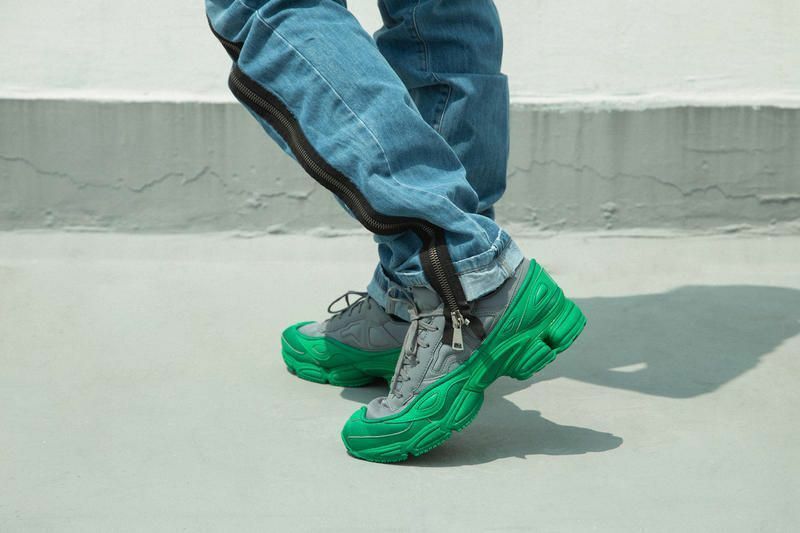 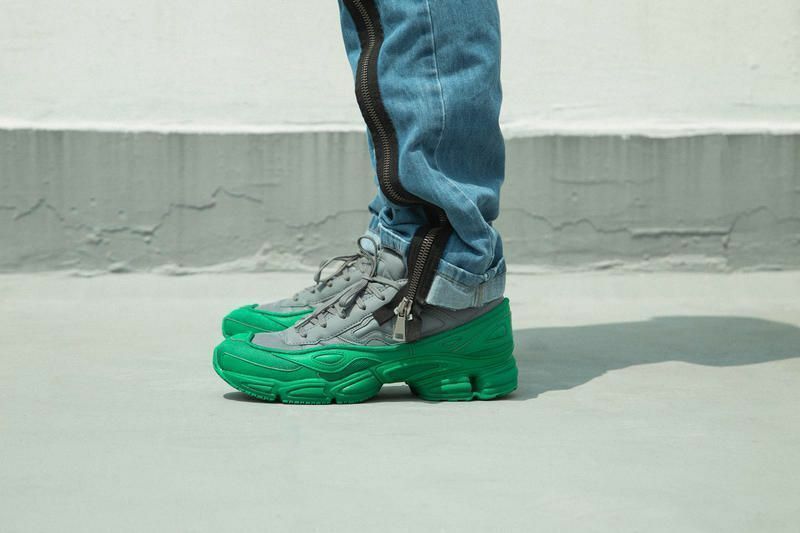 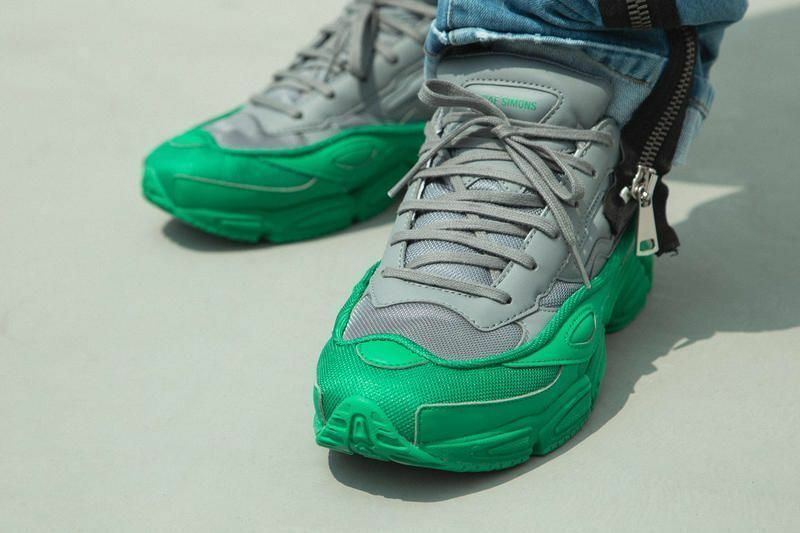 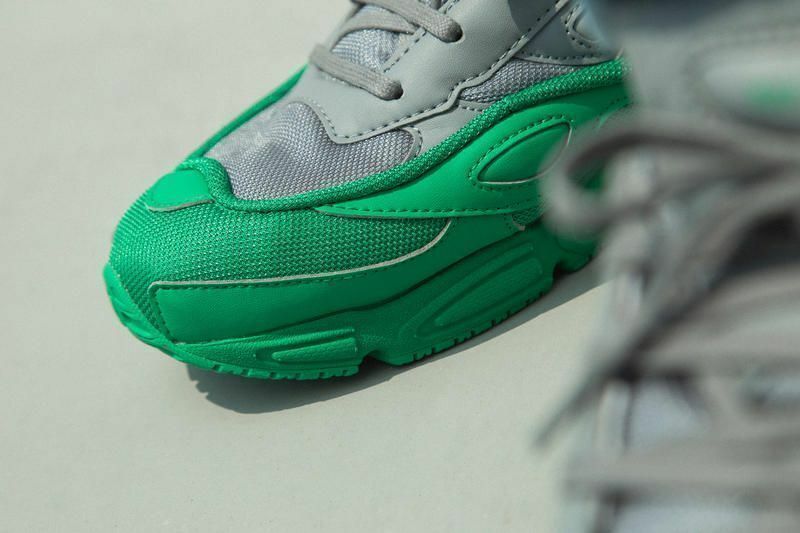 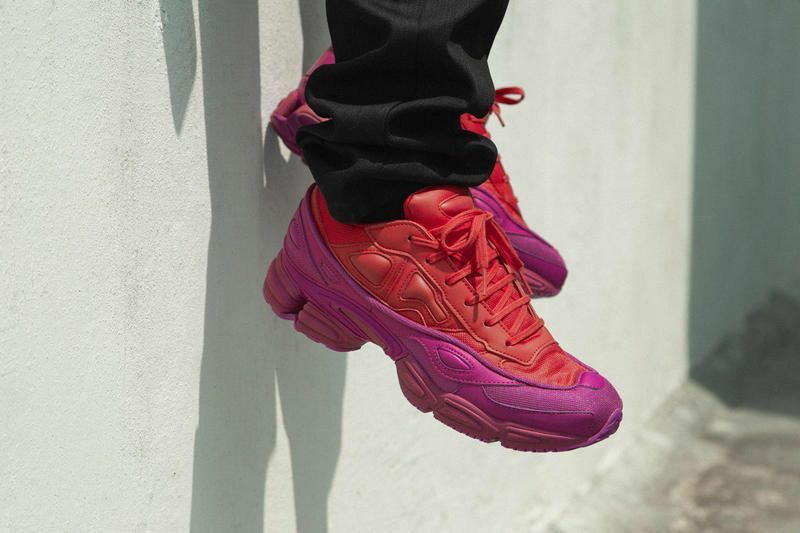 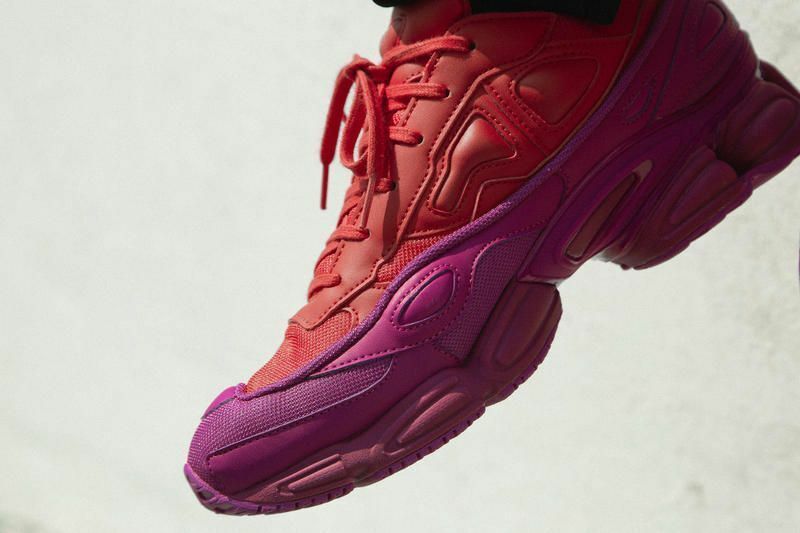 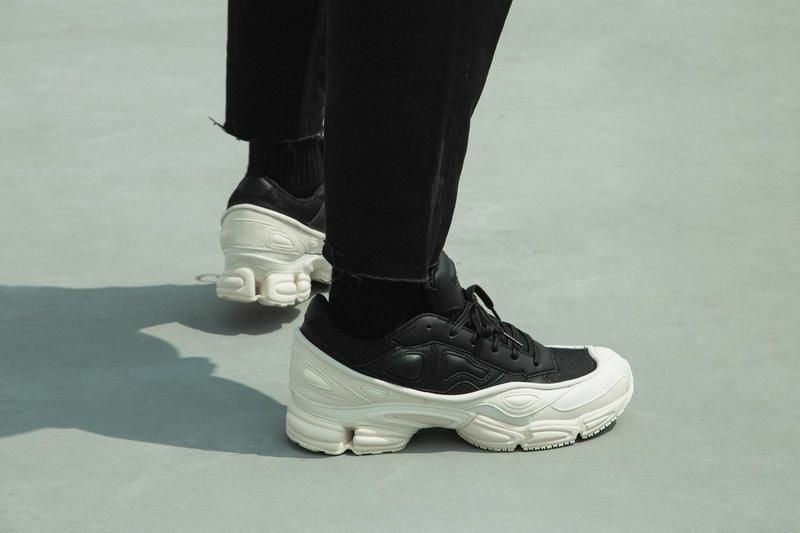 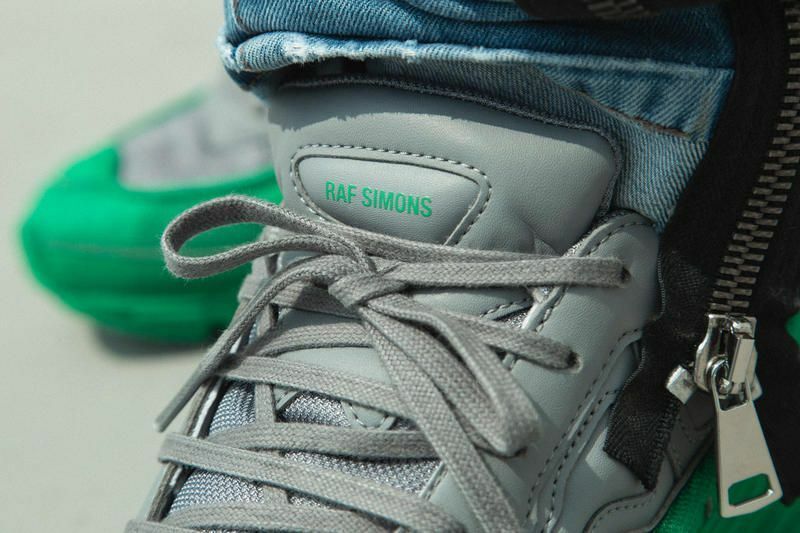 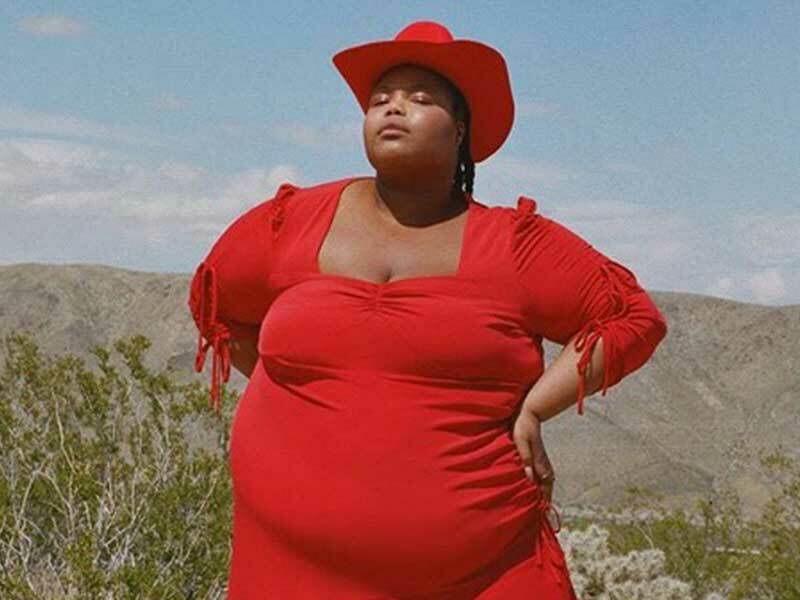 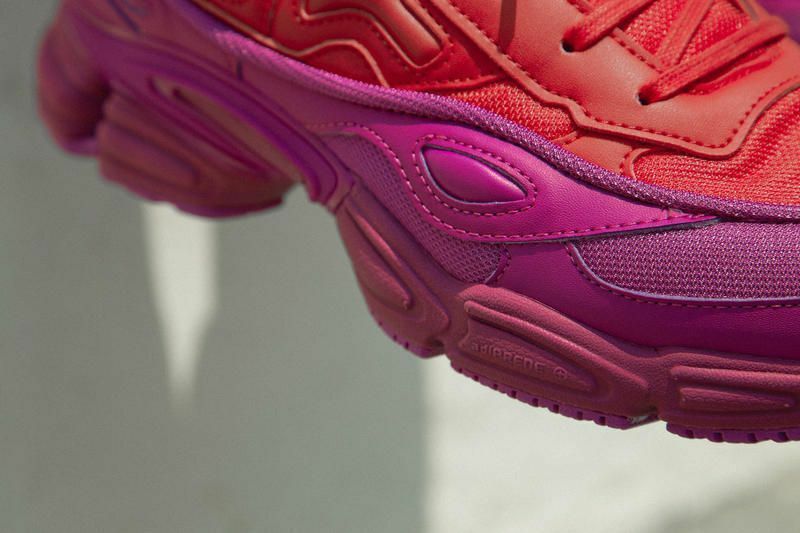 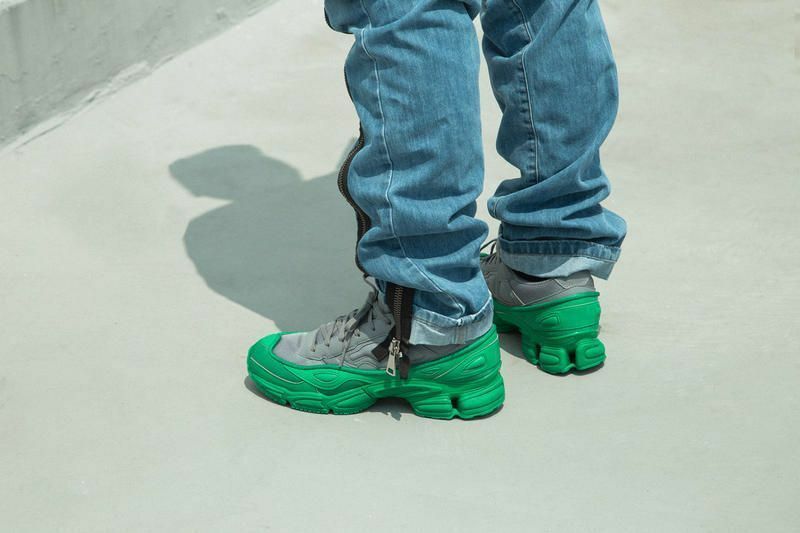 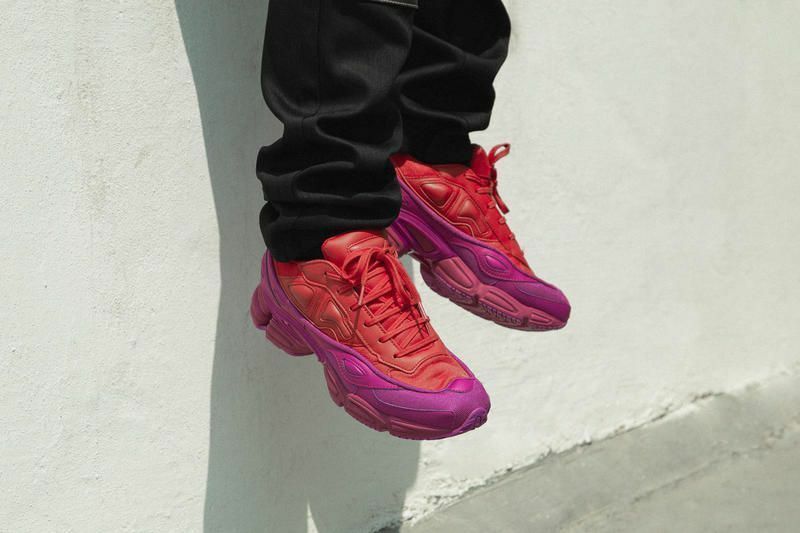 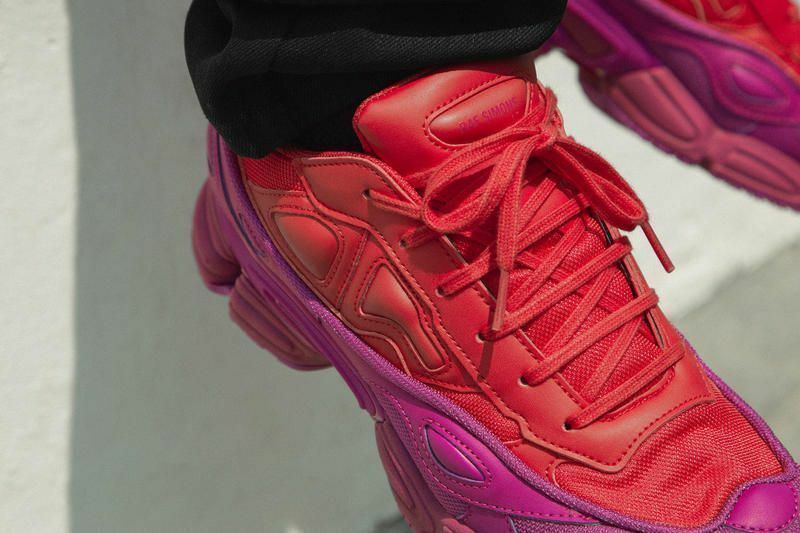 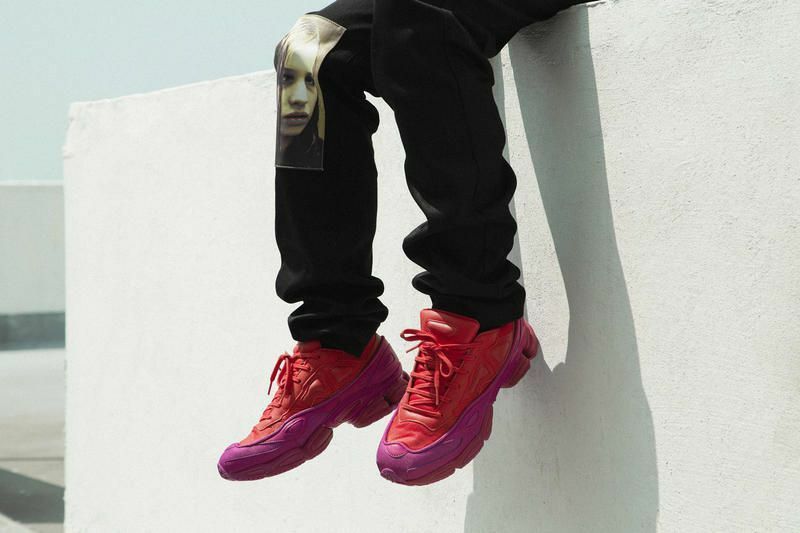 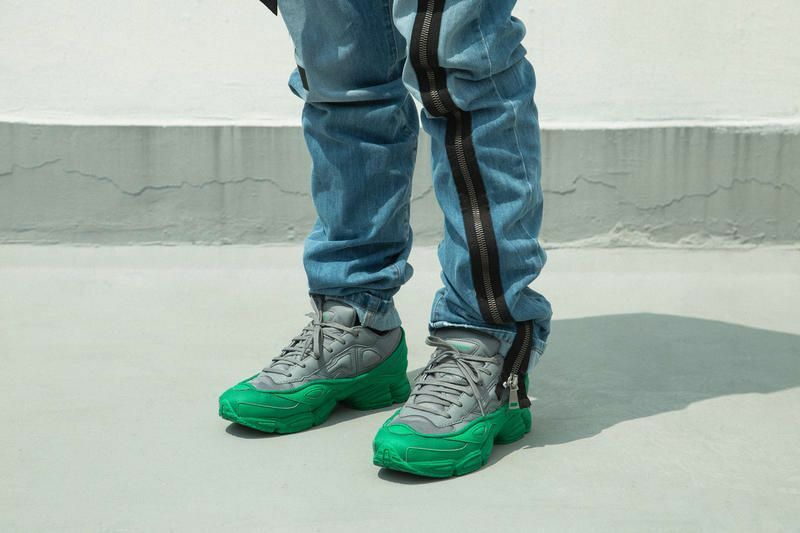 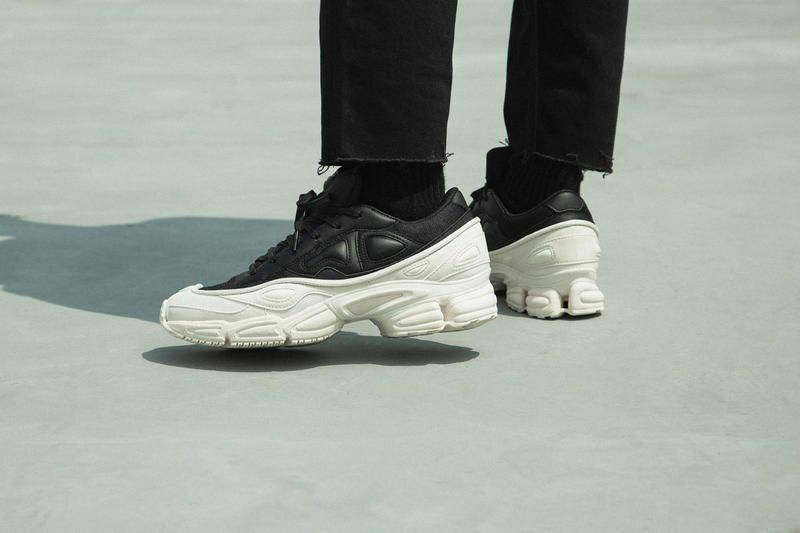 If there is a chunky that we are devoted to, it is Raf’s Ozweego. 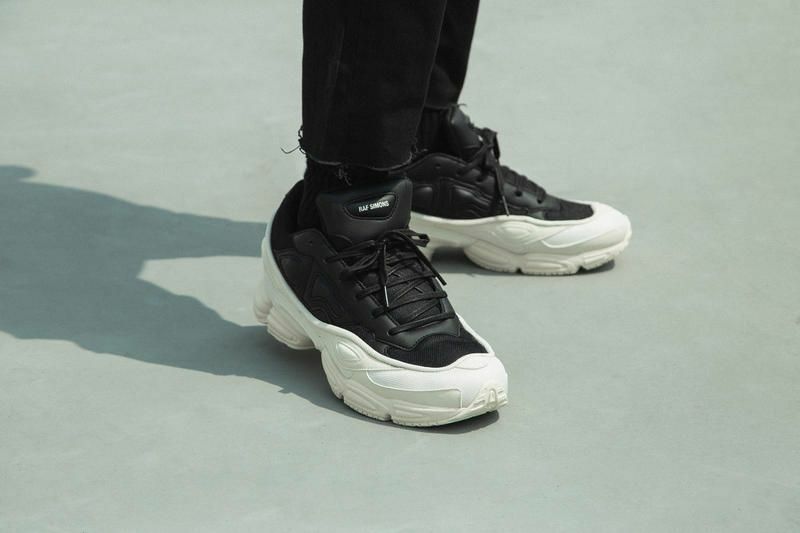 Not only because of its shape, but also because the Belgian’s silhouette has been the precursor of the movement that has been accompanying us for the last few seasons. 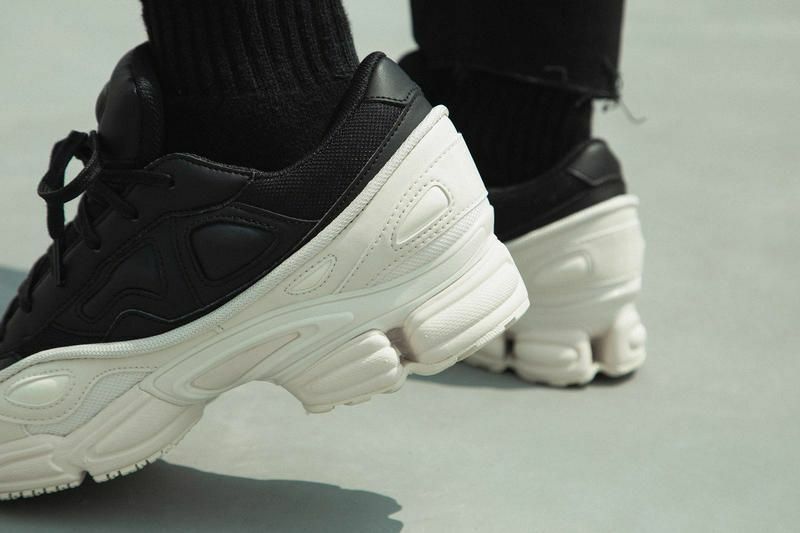 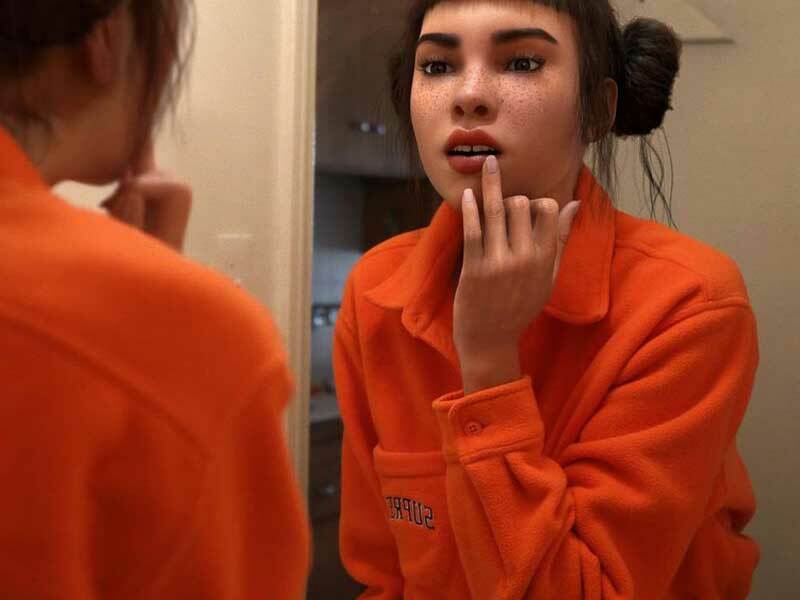 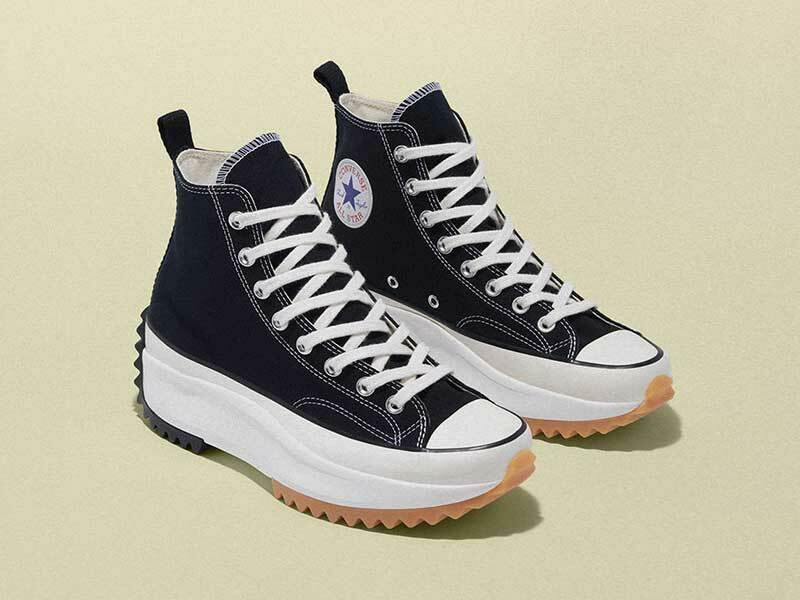 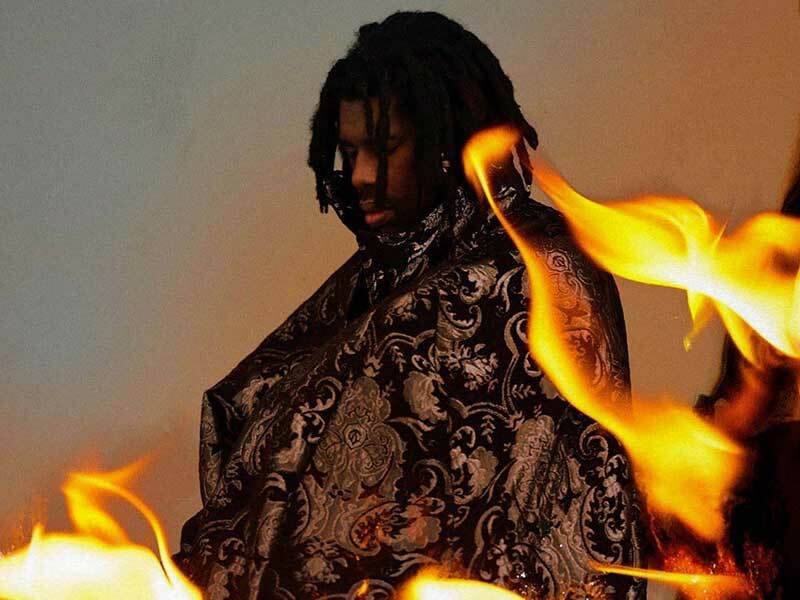 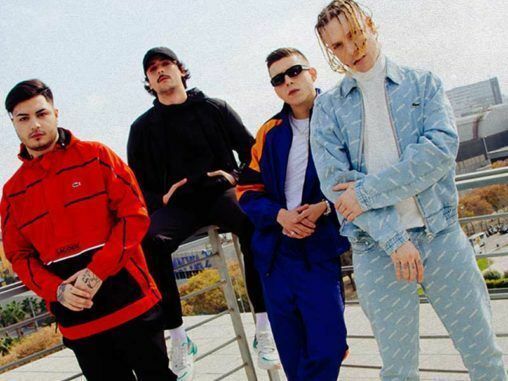 This FW18 sneaker returns to its 2.0 version. 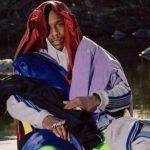 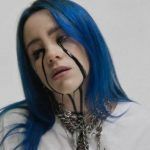 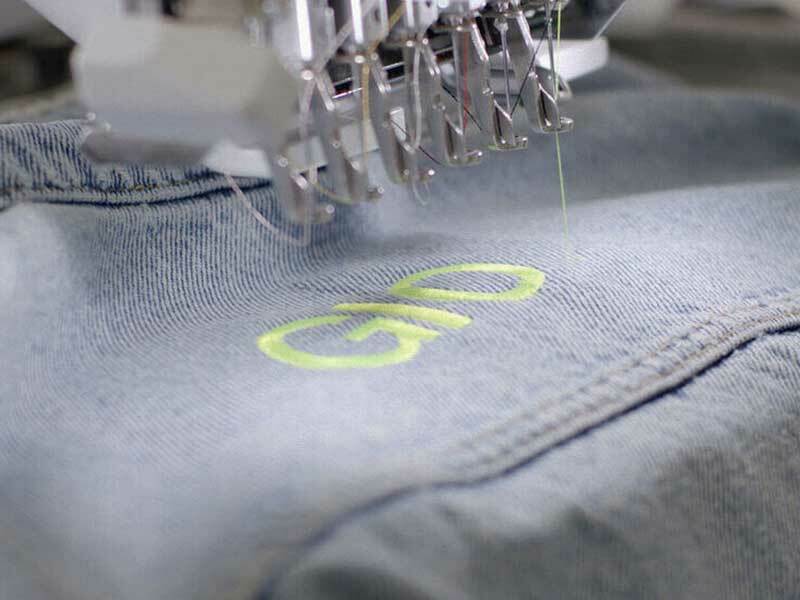 After the 3.0 of past seasons it is time to return to the six eyelets and fabrics more comfortable than the rigidity of the materials of the last drops. 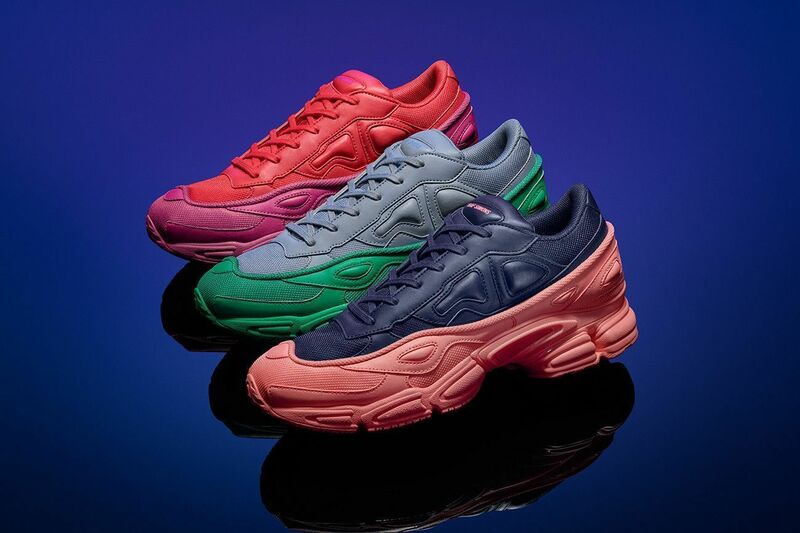 This winter’s proposal includes five variants: black/white, blue/pink, black/yellow, grey/green and red/pink – our favourite. 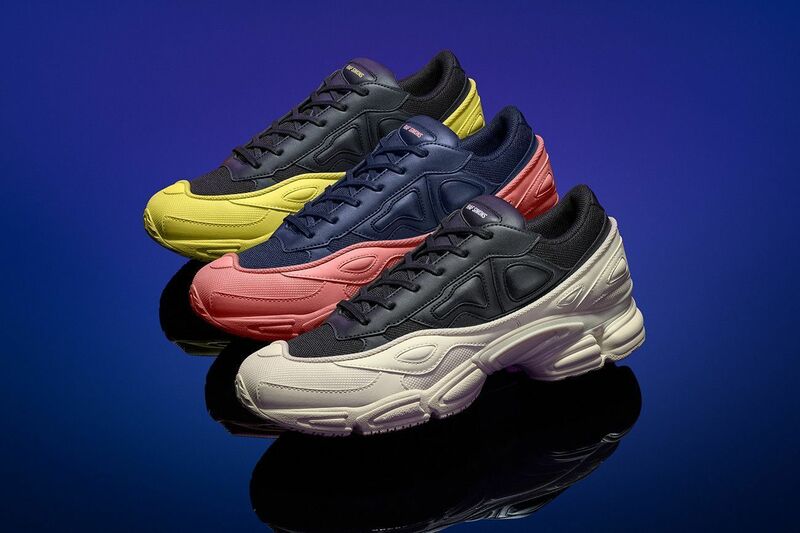 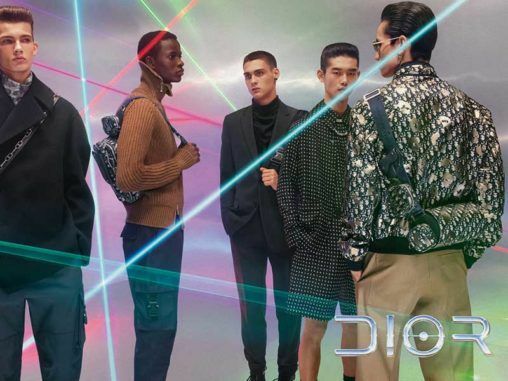 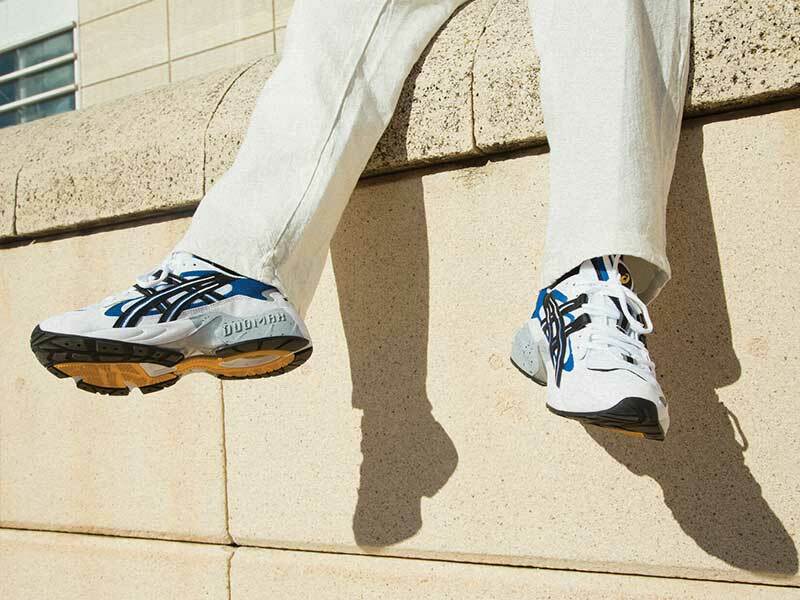 Sneakers are already on sale at selected retailers such as Vrients or sivasdescalzo.com.